One of the things that makes me SO nervous about doing what I do are the things I can't control... such as the weather. For Sarah & Nick's engagement session, it was SO WINDY. But these two were troopers and ROCKED their session so hard, I look back at these images and wonder, "what wind?" 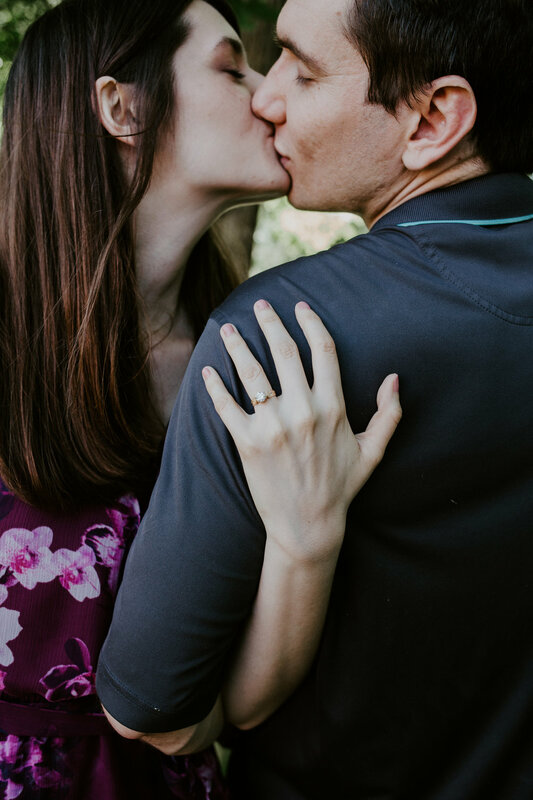 It's not uncommon for me to meet with my clients prior to booking them for their wedding, but with these guys living in Champaign-Urbana & wrapping up the semester at the University of Illinois, we only communicated through email! Needless to say, it was SUCH an honor to finally meet them both in person! 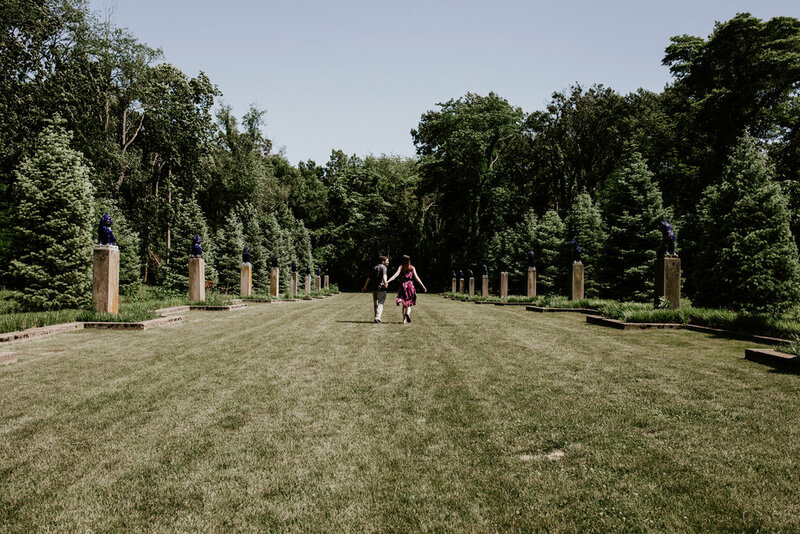 They chose to have their session at Allerton Park & Retreat Center in Monticello, IL and it was the absolute perfect location. Okay, okay... I'm biased, because I am at Allerton a lot and it's one of my FAVORITE spots!!! We wandered around quite a bit, we laughed a LOT, and had so much fun. Their wedding next June is going to be incredible!